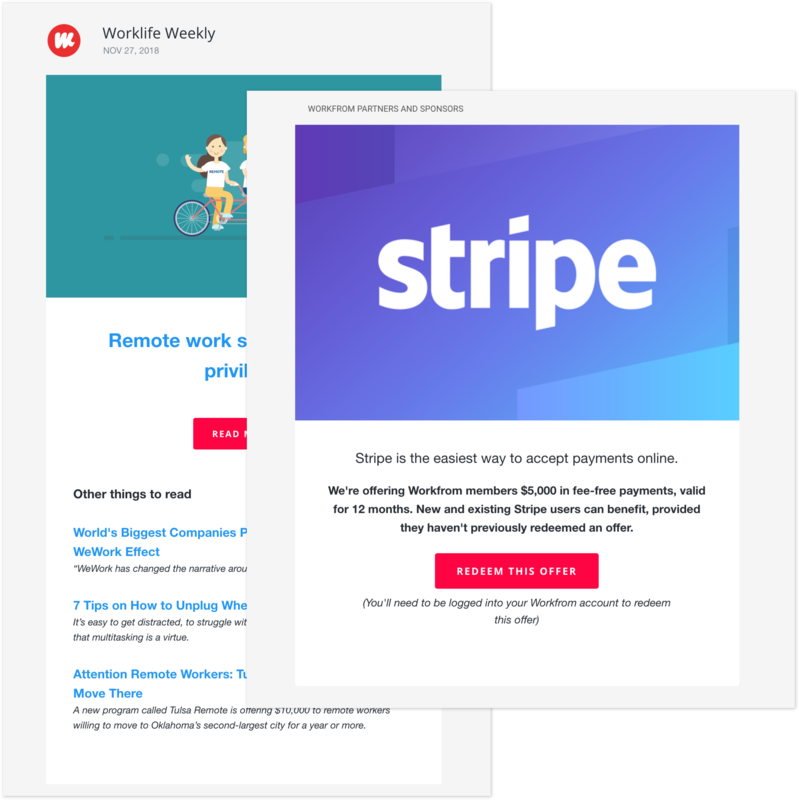 Our newsletter is sent out weekly, and links to curated articles on the topic of remote work, targeted specifically to the distributed workforce. Advertisers should be applicable to the described audience, if advertiser is out of scope/completely un-related we receive the right to refund payment. A sponsorship includes and image, headline, summary, and custom link. 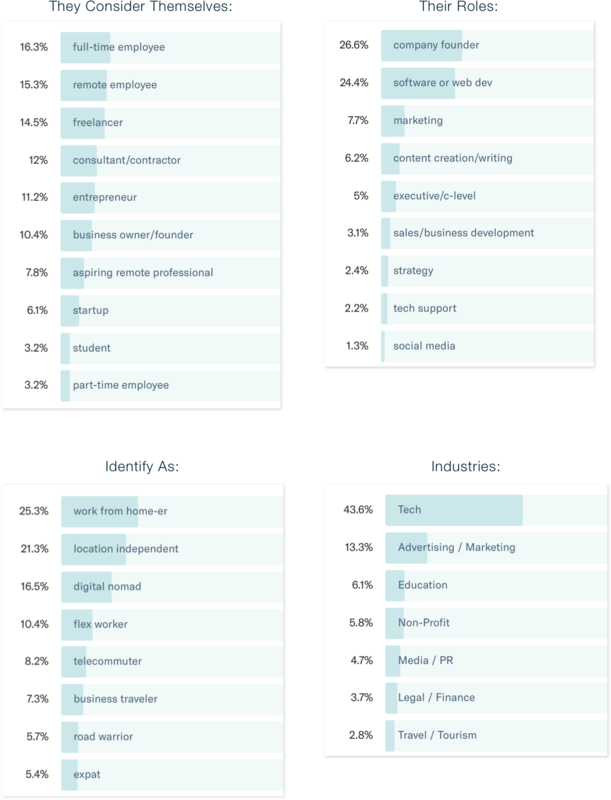 Workfrom’s audience converted at a rate 4x better than the others. The results were fantastic. As the kids say: 10/10, would advertise again!